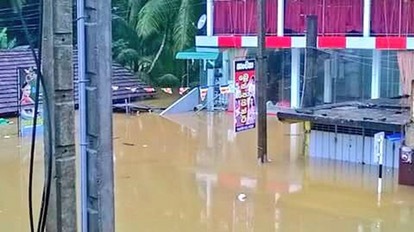 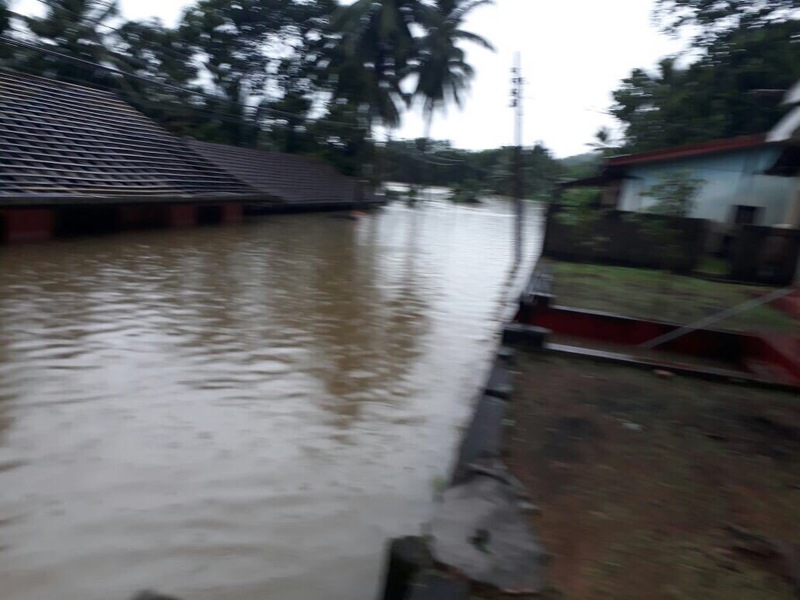 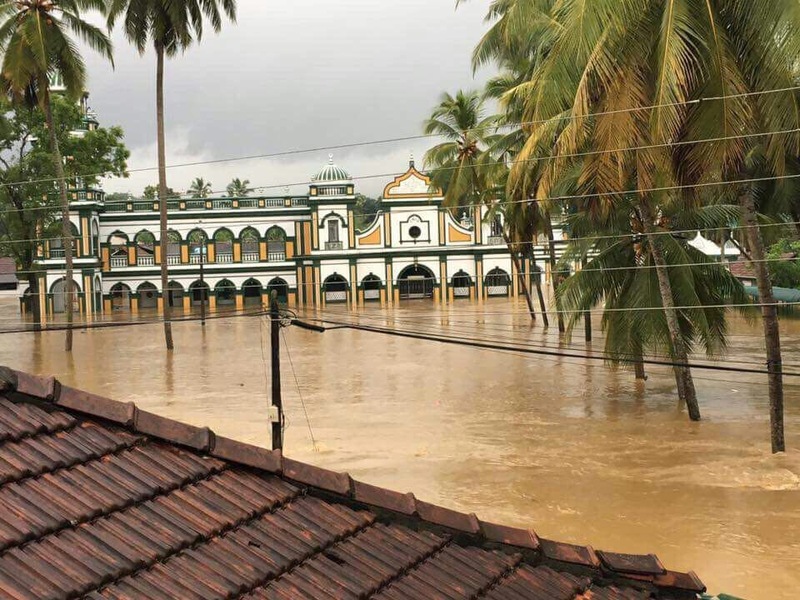 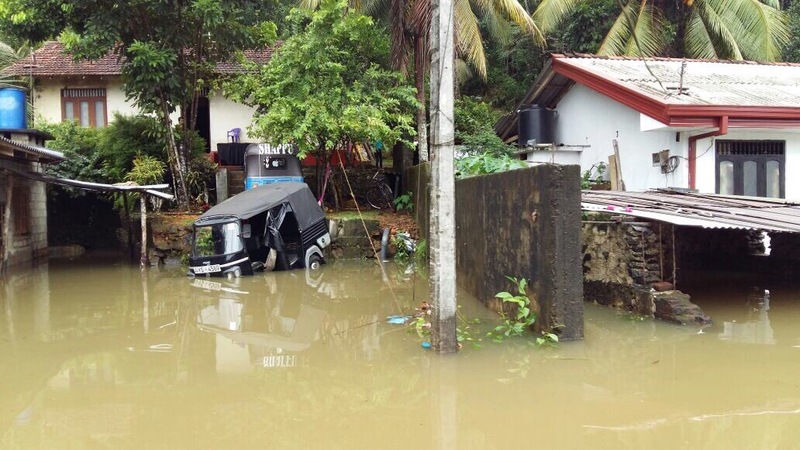 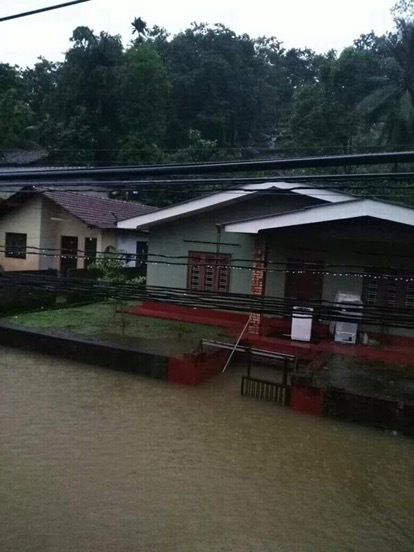 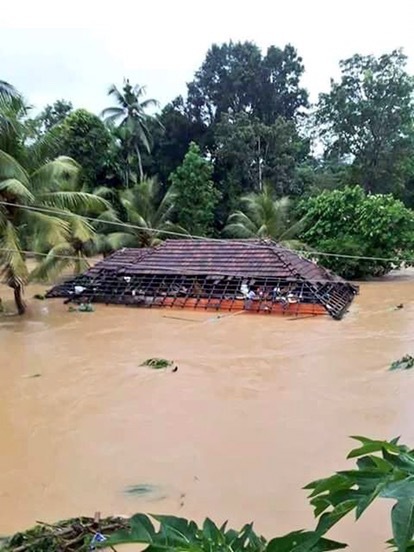 730am Rathnapura town has been submerged due to the overflowing of the Kalu Ganga, boats required for relief efforts according to Additional District Secretary. 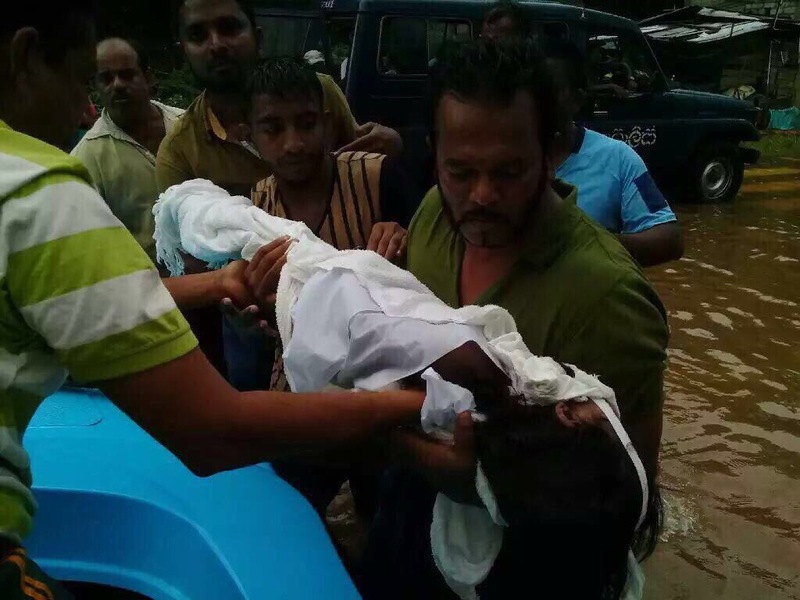 He added that upto 5 landslides in Ratnapura district have claimed the lives of 10 persons. 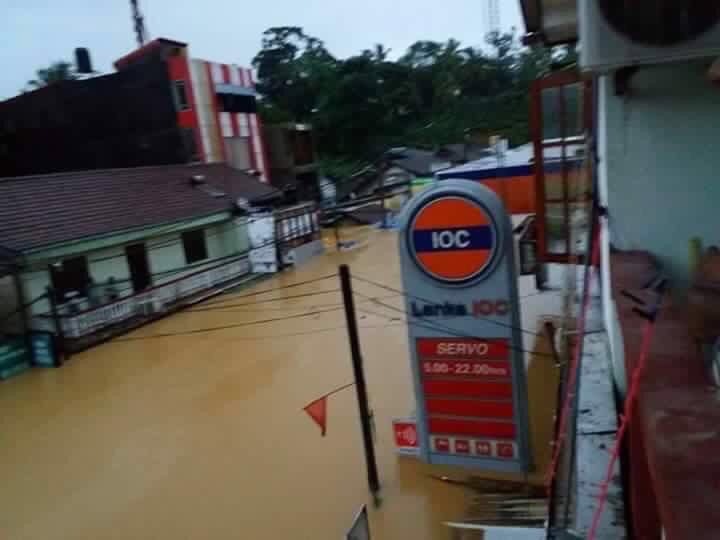 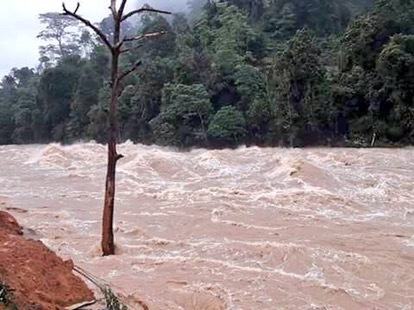 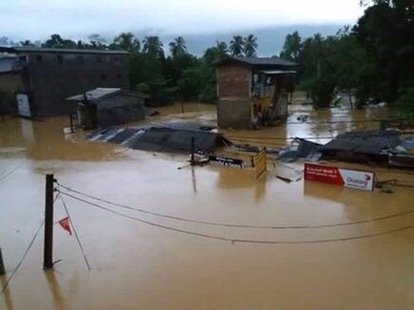 630am Death toll from island-wide floods and landslides has risen to 13 with a further 4 people reported missing. 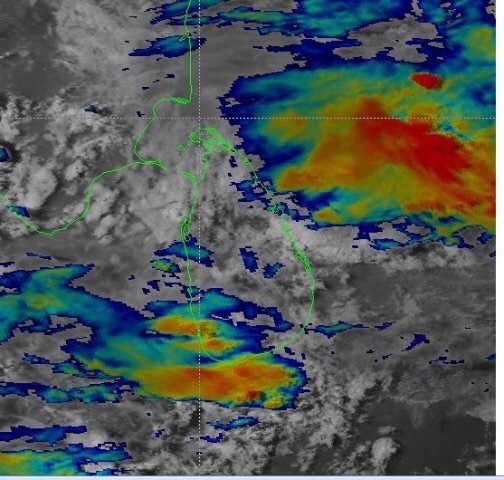 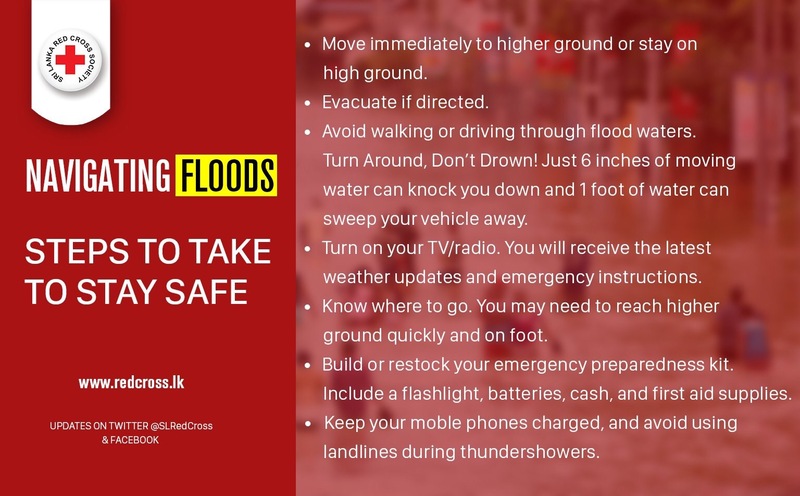 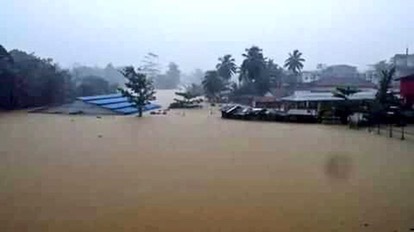 7pm Towns close to Galle such as Tawalama Town is currently experiencing flooding as well as Morawaka and Neluwa Town. 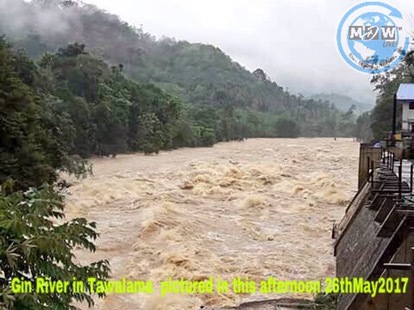 Water level in the Matara Niwala River is rising.People in the vicinity are advised to be vigilant. 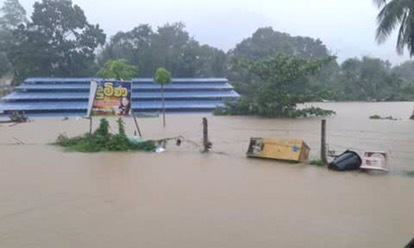 950am Former Sports Minister MP Mahindananda Aluthgamage, who is unable to explain source of wealth to buy a house at Borella for Rs.27 mln, indicted and granted bail. 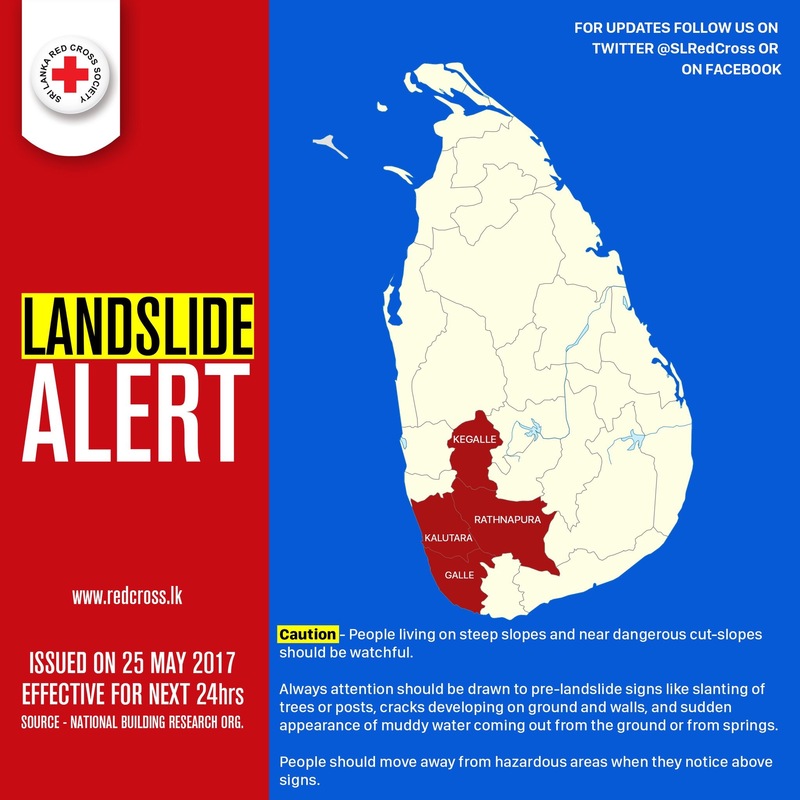 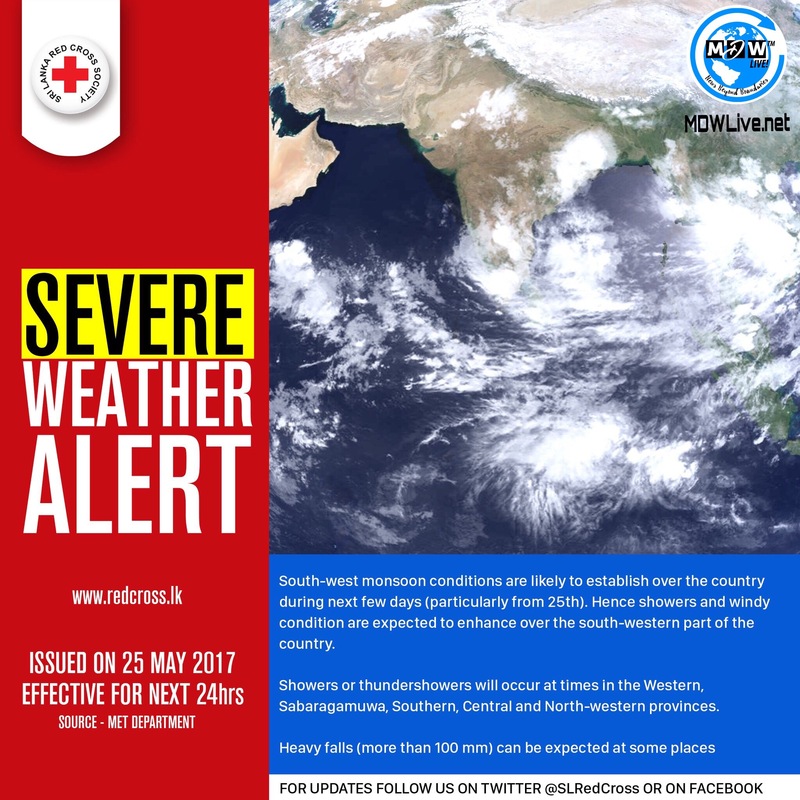 10pm Sri Lanka 🇱🇰 Weather: SEVERE WEATHER ALERT 🚨 FOR NEXT 24hrs. 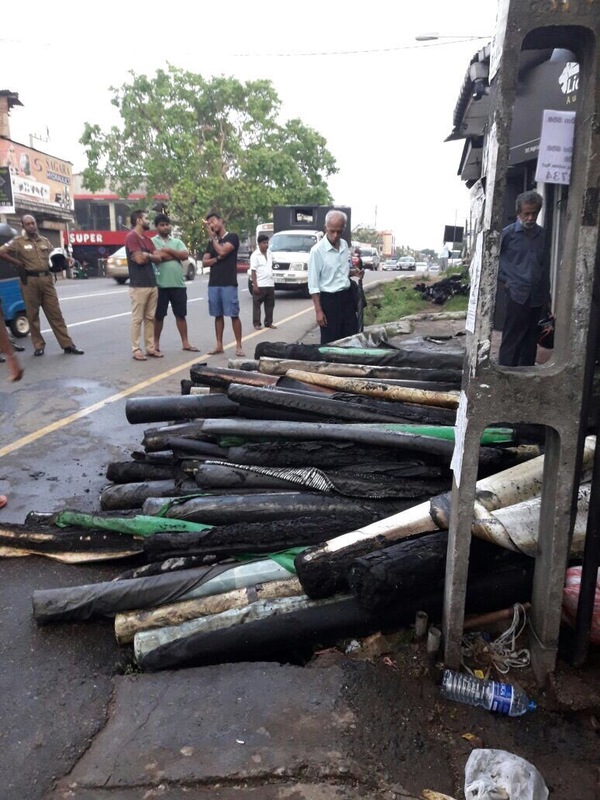 11am SL Law and Order minister Sagala Ratnayaka accepts loopholes in law enforcement resulted in recent racial attacks, says taken measures to rectify situation. 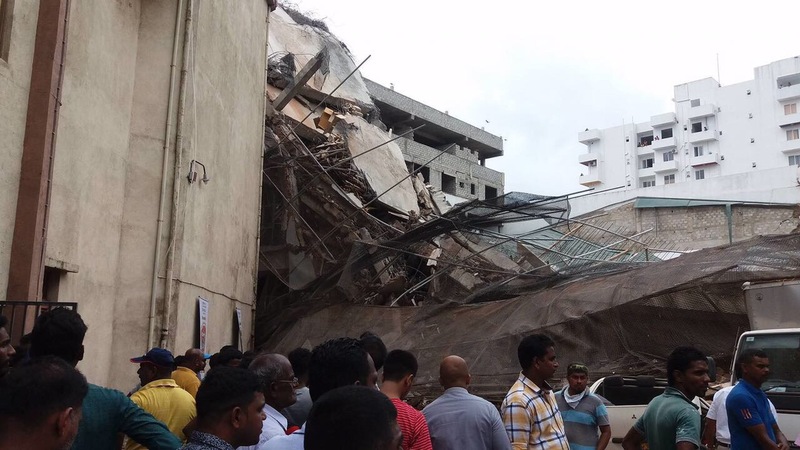 9am BBS Secreatry Gnanasara didn’t appear the Court of Appeal today because of fever. 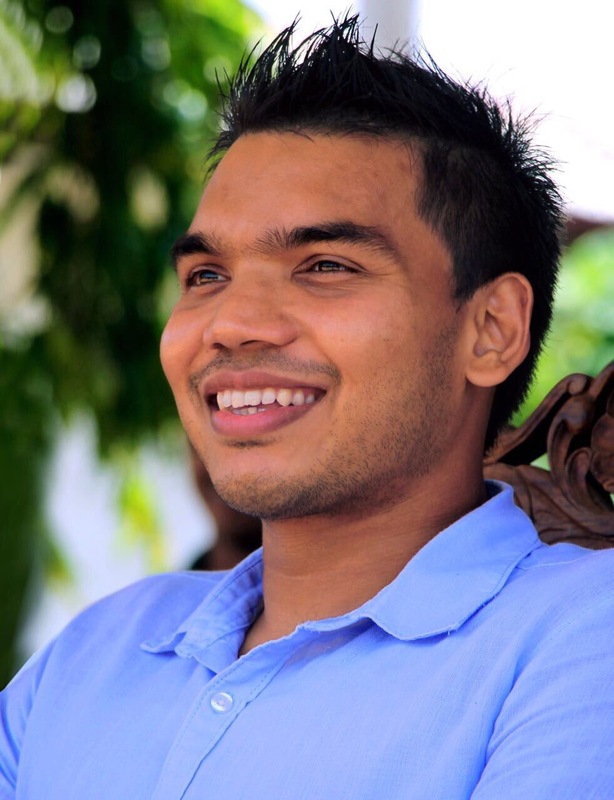 Court of Appeal to postponed to till 31st case against Galagodaaththe Gnanasara over the contempt of court. 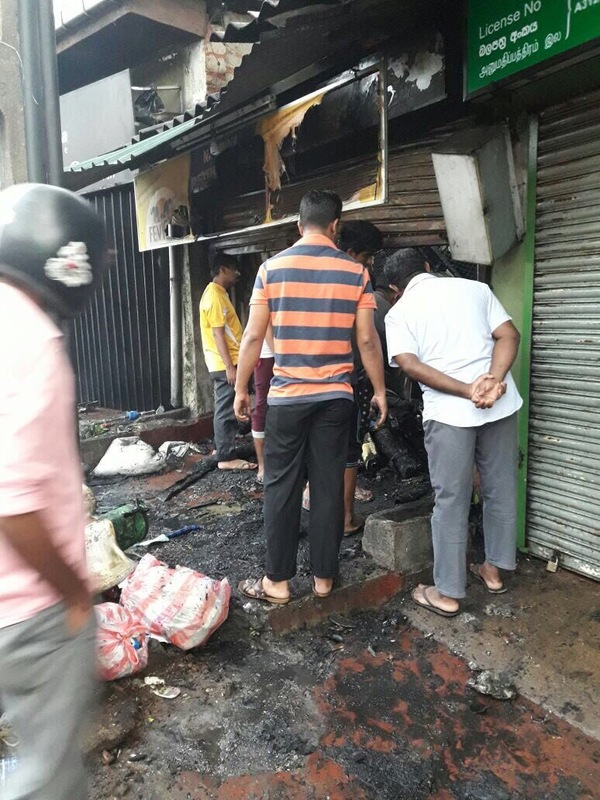 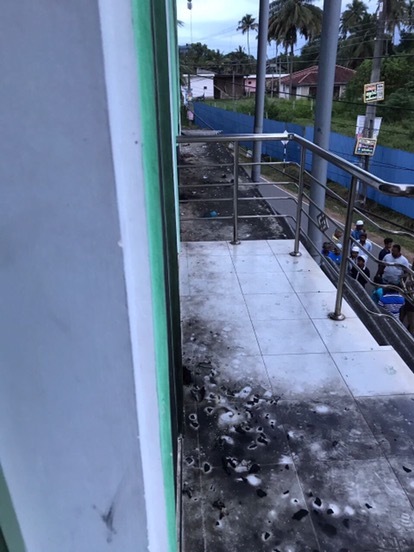 12pm Muslim Rights Organization has called for island wide hartal on Thursday (25) to condemn the continued attacks against Muslims where several shops have been burnt over last few days. 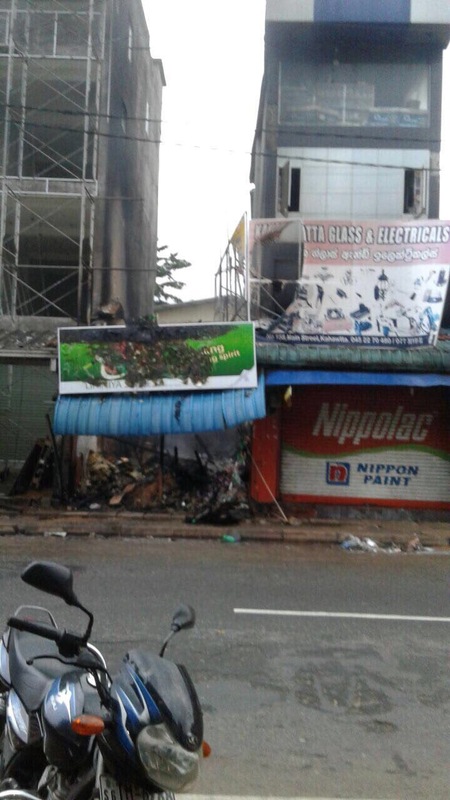 Meanwhile another shop reportedly burnt in Kahawatta belonging to Muslim owner. 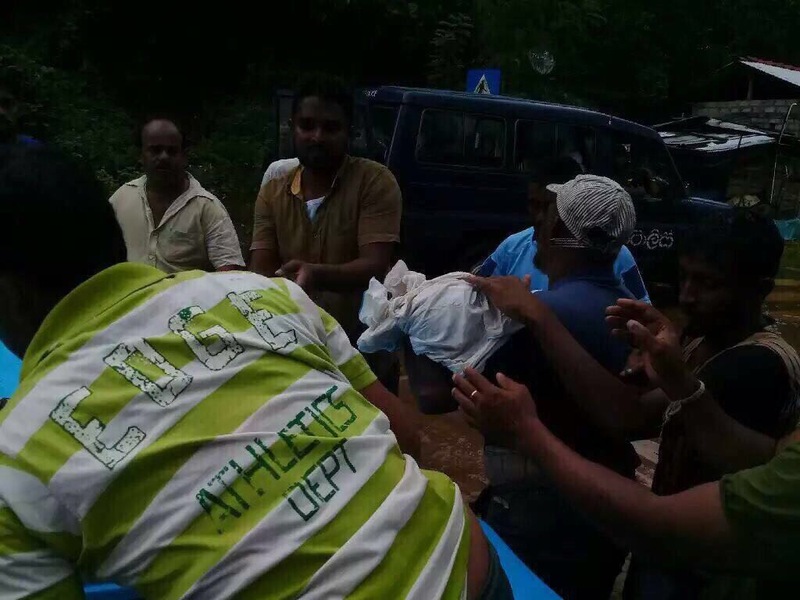 1130am Wasudewa Nanayakkara admitted to national hospital following heart attack. 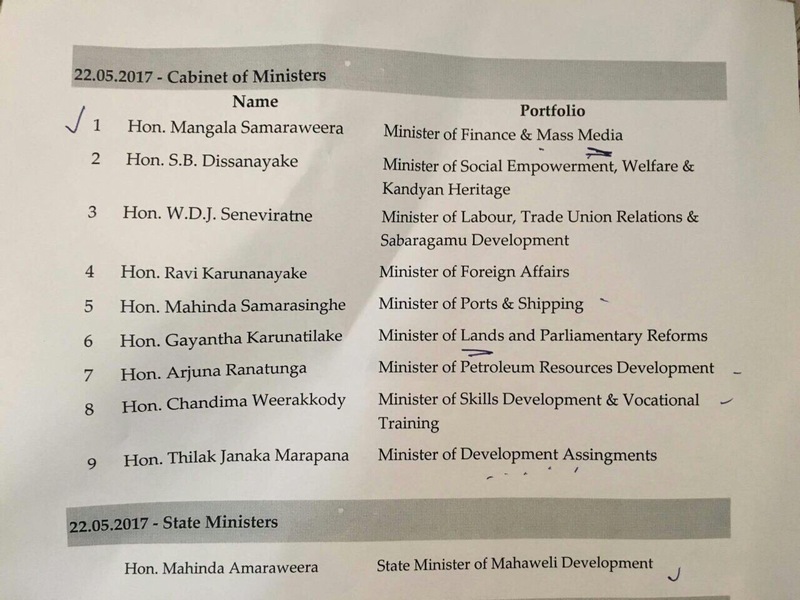 11am President informed that there will be changes in Deputy Ministers in the near future. 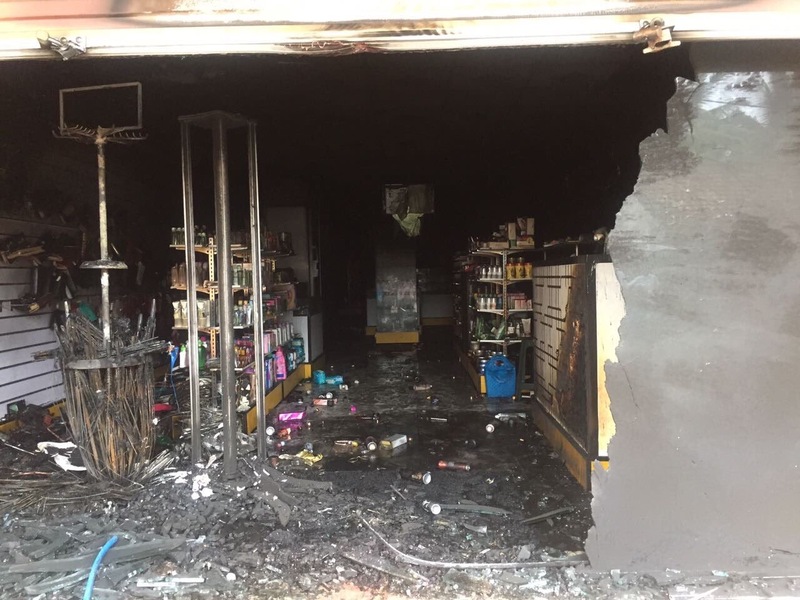 7am Muslim organizations claims that yet another Muslim owned shop has been burnt down,carpet shop in Wijerama in Akurana was burned and destroyed over night. 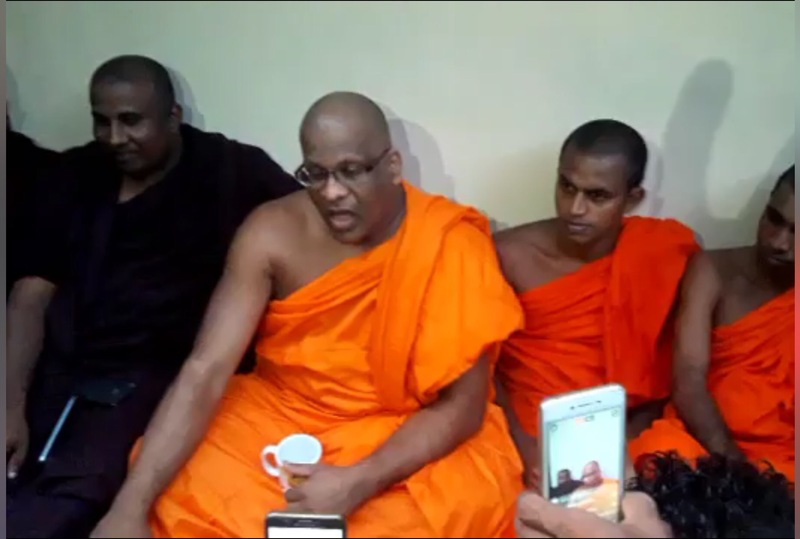 5pm: Galagodaaththe Gnanasara thero started a hunger strike in Malwathu Maha Vihara,Kandy saying there is an attempt to arrest him. 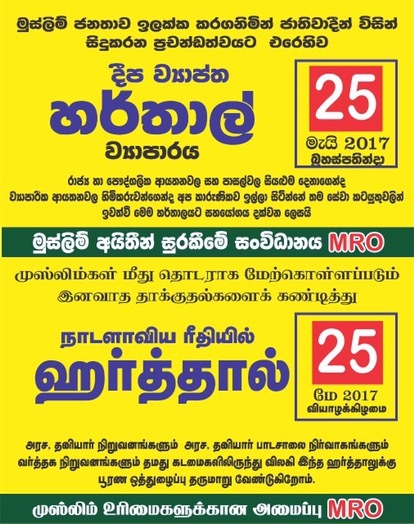 12pm: A vehicle parade arranged aledgedly by BBS today to travel through muslim areas in Beruwala & Aluthgama. 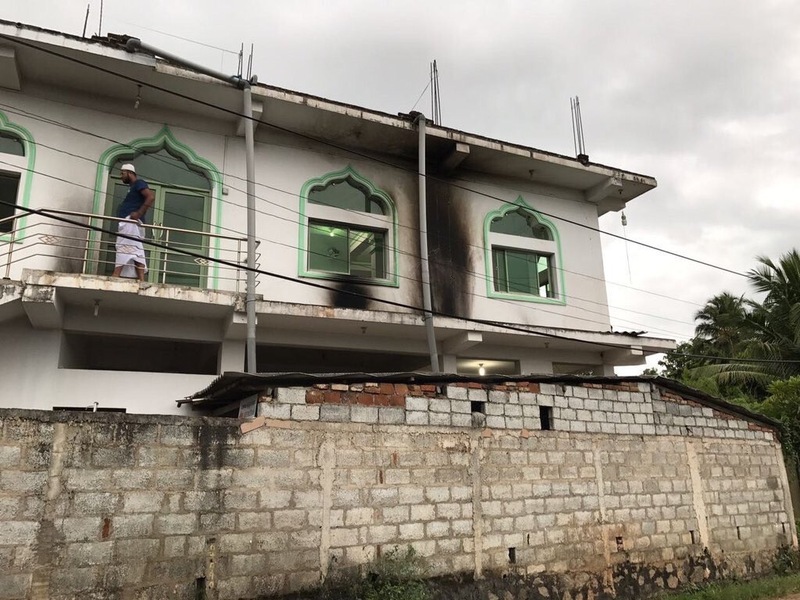 6pm: Muslim org claims a mosque in Kurunegala and a shop in Elpitiya attacked last night, several shops & mosques were attacked last week. 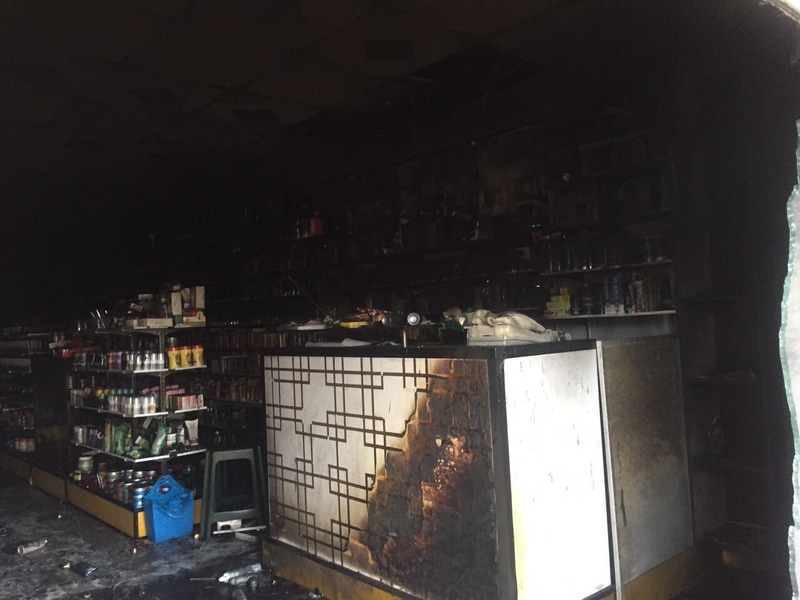 Elpitiya shop tourched as result of communal violence fueled by BBS.